Help us bring Noah home! Well, we're only about six weeks away! From what, you ask? 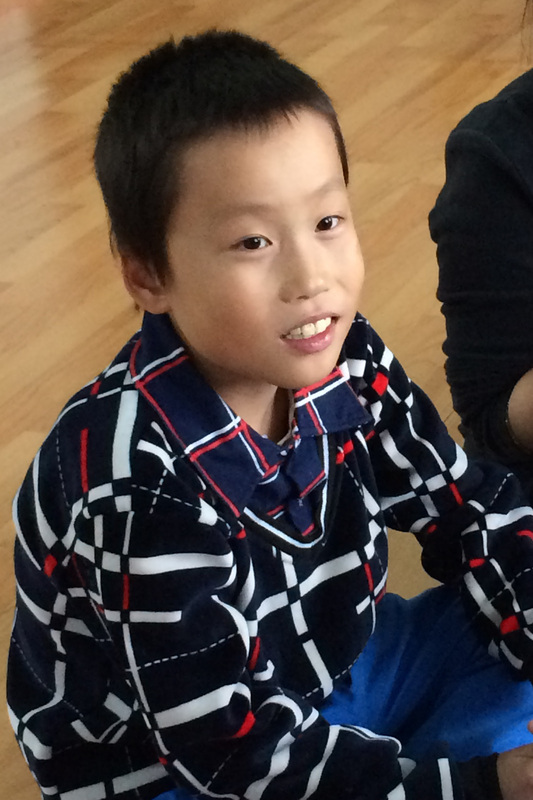 In just a short time our whole family will travel to China to complete the adoption of our new son, Noah! For a little of Noah's story and also a video clip of him that made me cry when I saw it, please check out my video blog on it here! If you're in the Columbus, OH area, come to one of these events, bring your friends, and like and share them! Feb. 4th at 7 pm at Encounter Church in Dublin, I will be doing a one-night women's conference called "Adopted" with my good friend and Abingdon Women speaker, Melissa Spoelstra. All proceeds go to support Noah's adoption and medical expenses. All the info can be found here! Feb. 20th at 7 pm at Bethel Church in Columbus, I will be doing a family concert that is open to all. All proceeds go to support Noah's adoption and medical expenses. All the info for that one can be found here! If you're not in the Columbus area, you can make a donation to Noah's adoption and medical expense through PayPal on our contact us page here. If you scroll down a bit to the section that says "Support Jennifer's Ministry," you will see the PayPal link and you can leave us a note that it's for Noah. We thank you from the bottom of our hearts for your help! In other news, I'm writing songs again and also working on a book about worship so stay tuned for new developments there! Let us know if there's any way we can serve your church this fall or next winter! I am planning to take off a few months after Noah comes home to get him settled and figure out his medical situation, but we would love to be with you after that! Let us know how we can pray for you and serve with you! Overview of our time in China - we'd love your prayers! Day 4 Adopt Noah! Apply for his passport. Day 5-14 Waiting for the passport, so we will do some traveling both to Noah's hometown and in Beijing to understand more of his history and Chinese culture. Day 15-19 Fly down to Guangzhou in southern China for Noah's medical clearance, visa process, and immigration process. Day 20 or 21 Bring Noah home. I'll be trying to update via my blog and Facebook, so please stay in touch! 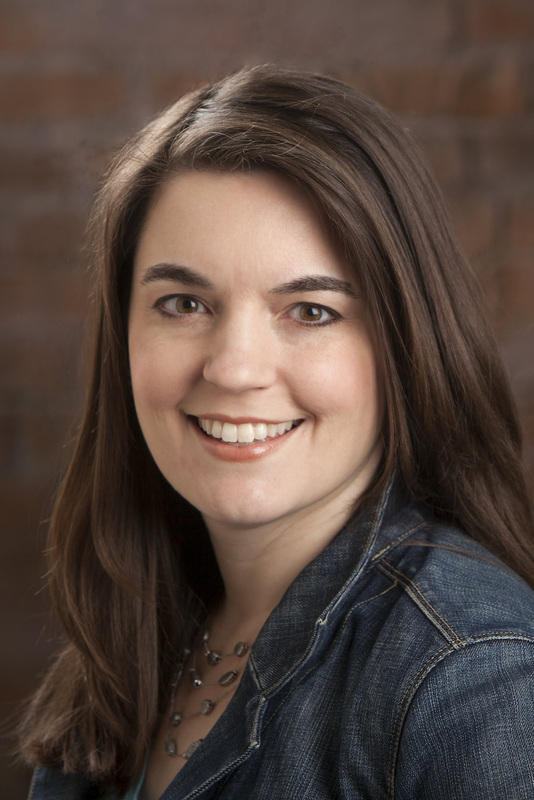 After being classically trained as an opera singer at the prestigious Manhattan School of Music, Jennifer became a professor of music at Cedarville University before she felt led into her role as a contemporary worship leader. Her testimony includes tragedy and triumph, being the parent of a special needs child, and losing her father to Lou Gehrig's disease. With the release of her fourth album, Someday, her songs offer hope in any circumstance and also reflect her recent experiences on the mission field in Asia, Africa, Central America and the UK.